In Bay Ridge and Dyker Heights, our public schools are overcrowded. Lack of space, a mostly residential building stock, and little turnover… it has made the district a difficult place to build a school. There is hope, however. Our new City Councilperson-elect, Justin Brannan, campaigned on a single promise: to construct a new school in Bay Ridge or Dyker Heights within his first term. Can it be done? 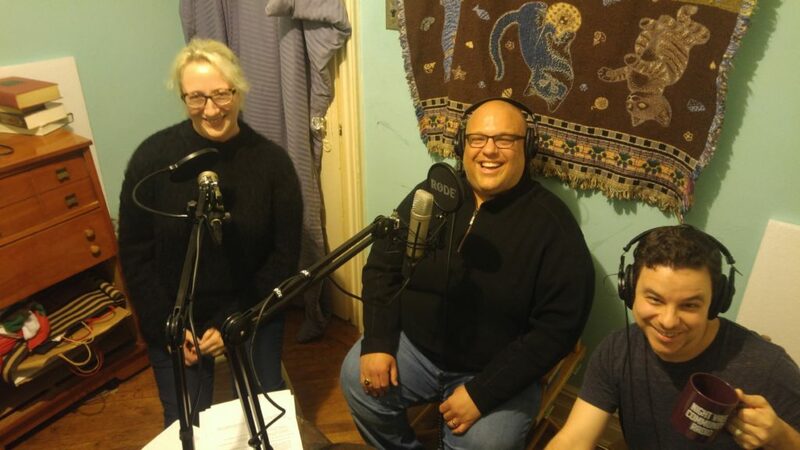 In our newest studio episode, we dig deep into the weeds of educational policy and school construction with some guidance from our newest Radio Free Bay Ridge team member, Erik Shell. With Erik’s help, we’ll look at the demographics data that reinforces our need for a new school, counter some myths and raise some warning flags about co-location and charter schools claiming they can solve overcrowding, and discuss our most pressing and time-sensitive issue: finding space for the school. We are also joined in the studio by our City Councilperson-elect, Justin Brannan, who will give us a behind-the-scenes look at how he’s advocating for a new school and how he intends to keep his promise for a new school within four years.